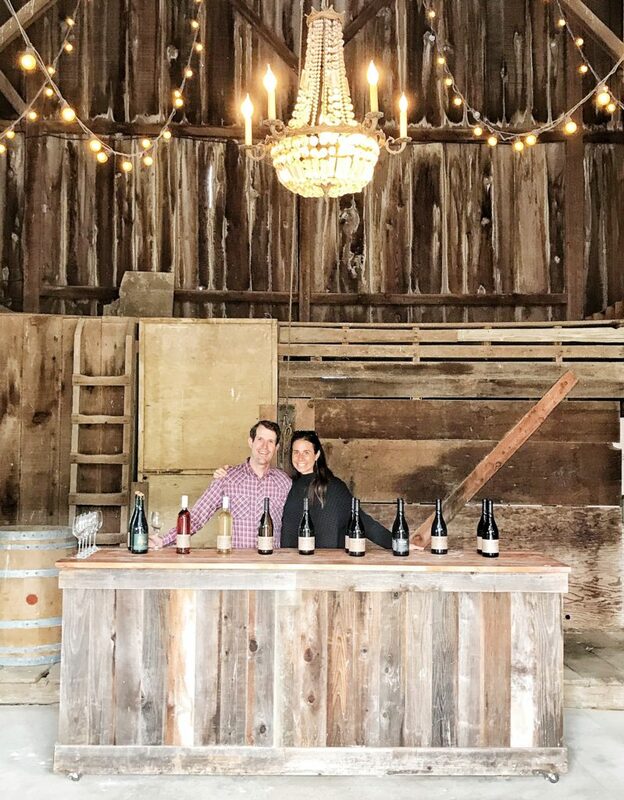 Quietly tucked away off of windy Sonoma Mountain Road is where you’ll find Belden Barns Winery. Resting at roughly 1,000 feet of elevation on the Northwest shoulder of Sonoma Mountain, this unique property is the original home of Steiner Vineyard, the acclaimed site that has provided the foundation for sought-after wines from producers such as Donelan Family, Carlisle and Eric Kent. 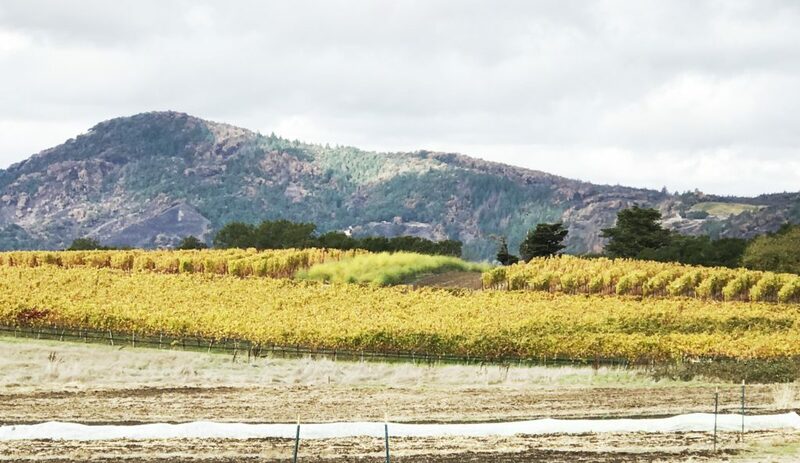 Originally founded by Bennett Valley/Sonoma Mountain pioneer Dave Steiner (who was actually married to the founder of Matanzas Creek), the property had fallen into disrepair and most of the vineyards were badly damaged by phylloxera; until Nate Belden recognized the potential of this site and acquired the property in 2005. Growing up immersed in agriculture, Nate spent his youth on a horse farm in Colorado until a career in finance transported him to the sometimes harsh realities of city life. But as time went on he began to miss his former agrarian lifestyle more and more. He dreamed of getting back to his roots, and a trip to wine country with friends ignited an idea and a passion that he couldn’t resist. After a year of searching and dreaming of the perfect property, Belden Barns became a reality. 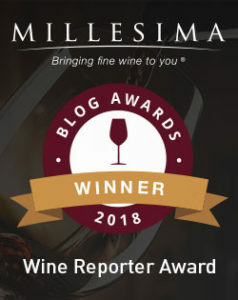 This entry was posted in California Wines - Reviewed, Winery Visits and tagged Belden Barns Sonoma, Best Pinot Noir Under $40, Best Pinot Noir under 50, Best Pinot Under $50, Best Small Producers in Sonoma, Best Sonoma Wineries, Sonoma Grüner Veltliner, Who makes California Grüner Veltliner? on December 20, 2017 by The Fermented Fruit.